"W" is for World War I (1917-1918). When Congress declared war on Germany in April 1917, part of South Carolina was already on a war footing. More than 65,000 South Carolinians served in the armed forces. Eight men from the state were awarded the Medal of Honor. At home civilians supported the war effort through liberty bond drives, home gardens, and meatless and wheatless days. Patriotism cut across racial boundaries in broad support for bond drives and the Red Cross. New military installations, Camp Sevier in Greenville and Camp Jackson in Columbia, sprang up. The War temporarily revitalized the state’s main livelihoods—agriculture and textiles. The value of textile production doubled and that of farms quadrupled. However, most of the changes wrought by World War I in South Carolina would not survive the war. 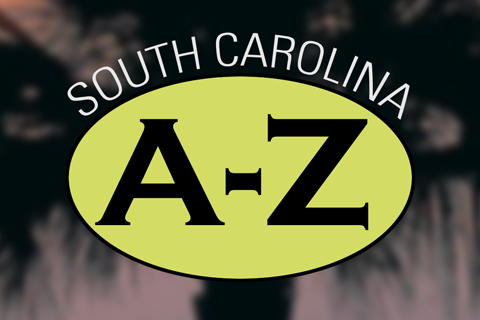 Click to Listen... South Carolina from A to Z is a production of South Carolina Public Radio in partnership with the University of South Carolina Press and SC Humanities. 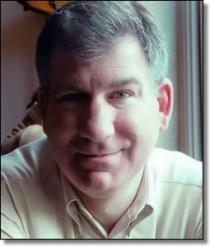 (Originally broadcast 11-11-14) this episode of Walter Edgar's Journal is an encore broadcast of a program that aired in 2014, the 100th year since the start of World War I. Veterans day, celebrated in the U.S. on November 11, was once known here, as it still is in Europe, as Armistice Day. It marked the end of "The War to End All Wars" in 1918.